Being an online Cloud CRM Solution provider, Maple CRM offers powerful, fully integrated and easy to use solution to manage customer base across the spectrum of Sales, Marketing and Service activities. Maple CRM enables a wide range of services and features that enhances the customer relationship and helps in meeting specific requirements of customers from business to business. Featuring advanced product features and enhanced automation capabilities, Maple CRM integrates the power of Email & Phone along with its other functions. The automation can be plugged in as per the business process requirement to enhance the customer interaction experience. Integrate into website or landing pages using the Web API through Maple framework. Defining customized views for each of the user to access the content as needed by them. The customized views provide flexible structure to create own pages and content. Run defined rules to enable Maple to operate automatically based on certain actions. It can be connected to send email or SMS, notify user or the owner on variety of actions. Have predefined Quotation & Invoice templates and use them to instantly generate quotes & invoices within seconds. The solution supports Product & Service Catalogue to ease up the process. Easily track & report the entire sales process and the staff performance with just few clicks. Reports can be shared within sub-ordinates through the CRM interface and can be downloaded at anytime. Maple CRM is a sales & customer focused software that offers powerful automation capabilities along with robust CRM that makes sales & customer service process easier than before. 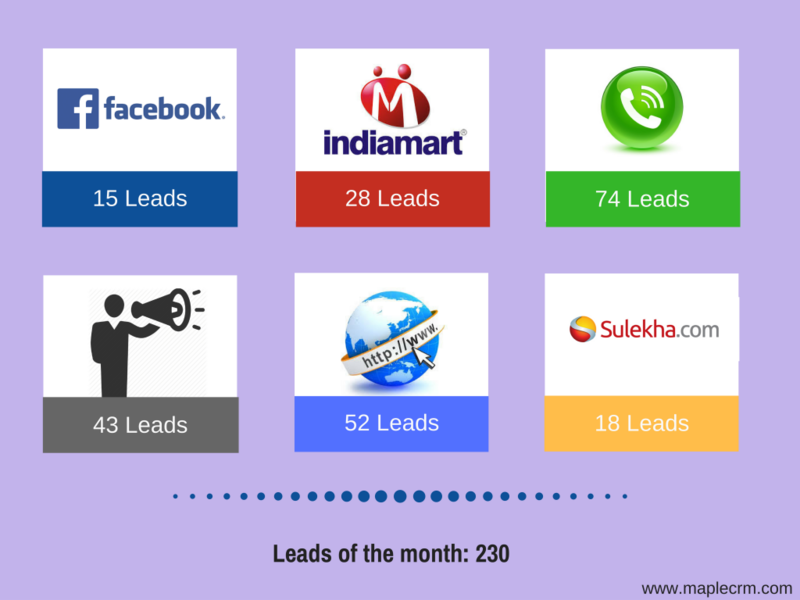 Enquiries to follow up, need to keep track of what is happening with each leads, have to prepare and send reports, need to keep up the productivity, newsletters to be sent to hot prospects and finally reach the targets. So much to do and less time in hand? Well, it indeed seems to be so difficult when you start making the list of to-dos. To all the Maple CRM users, here are few effective ways that you can make use of. Your customer enquiry supports reminder option. Add a follow up for each enquiry on a specific date and time. The system will remind you the day’s tasks on the Dashboard. It shall also notify through email about today’s activities and the pending ones. So you will never be able to miss any task. Make sure you close each of the task once the activity is completed. If not, it will fall under the Pending tasks and you definitely do not want your manager to see that, Right? Configure your View Settings as per the way how you would like to see. Make different views for Hot or Cold cases. That way it will be easy for you to directly jump into those set of enquiries and work on them. Also, configure your enquiries view as per the stages you have accomplished. Keep an easy tab on where each of your enquiries stand today. Draft your newsletter template and save it for multiple usage. Choose the type of segment to whom you want to target your emails, select the template and shoot the email. You can easily keep a note on which all enquiries the emails have been sent. Well, in seconds? You got it right. Do not waste time in downloading customized reports for last updated customer enquiries. We have your daily and weekly status report ready for you. Go to Report Templates and choose Account Updates Report. Download your report by selecting the date range and there it is. Additionally, you also have an option to share the report to your manager directly from the Report Templates. Now sending the report is also easy. Want to explore more options with Maple CRM? Write an email to support@maplecrm.com and our team shall guide you through it. Employees are the significant assets and the primary promoters of profitable business for an organization. 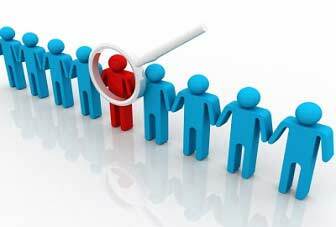 Hence, apart from managing clients and customers for business purpose, it is a decisive responsibility of an organization to manage and fulfill all needs of its own employees. It would be improper to say that a CRM system is only used to manage clients and customer; most of the HR heads or managers are using CRM technologies for managing company’s human resource. 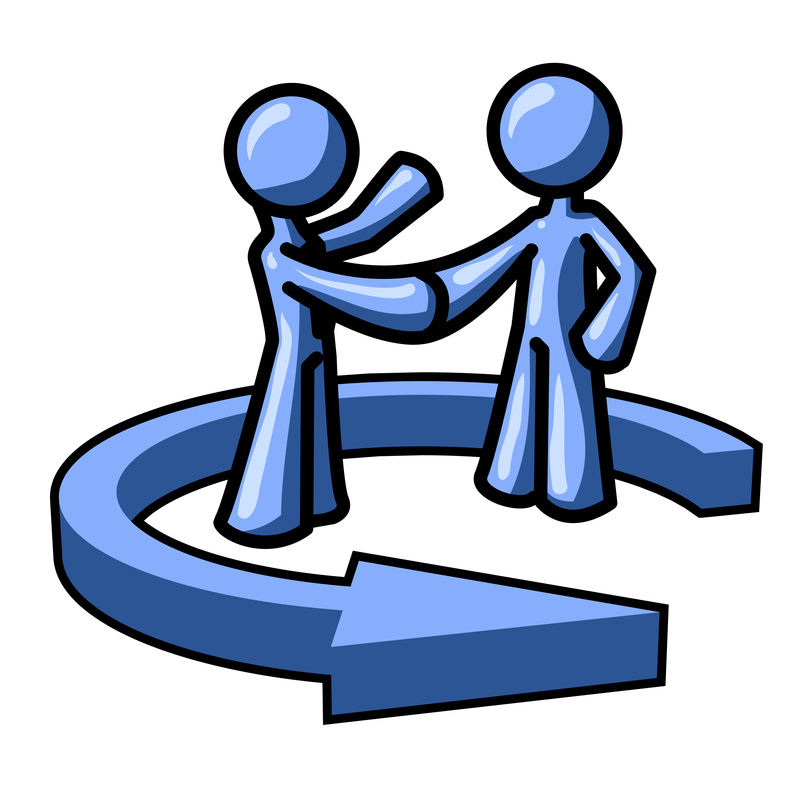 CRM not only resolves a company’s customer side but also it helps in empowering employees. Senior Managers can monitor the way employee deals with any customer and can make decisions based on their findings. Using a CRM software not only helps in customer Management but also to track the performance of employees. Depending on the way executives’ deals with customers, management can rank the performance of employees and also identify any rectifications or modifications needed. This paves way for effective training opportunities to employees. Unlike maintaining a spread sheet to record the day to day activities, CRM software helps an employee to perform a job in a systematic and professional way. CRM software also helps employees to manage their day to day tasks and activities without fail. Effective usage of CRM Software in any organization reflects real time communication with customer without flaw. You will be reminded about task for the day through email and SMS giving no chance for cut outs. It is time to say adieu to sticky notes and note pads. Customer Relationship Management software helps employees to save time by scheduling mails and SMS to respective customers. Create attractive email templates and send bulk email and SMS, when you would like to communicate about any special offer, seasonal discounts etc to your customer segments on a go. CRM software allows you to differentiate between prospects amongst leads letting you to decide how to manage your valuable time and which customer is to be focused more. 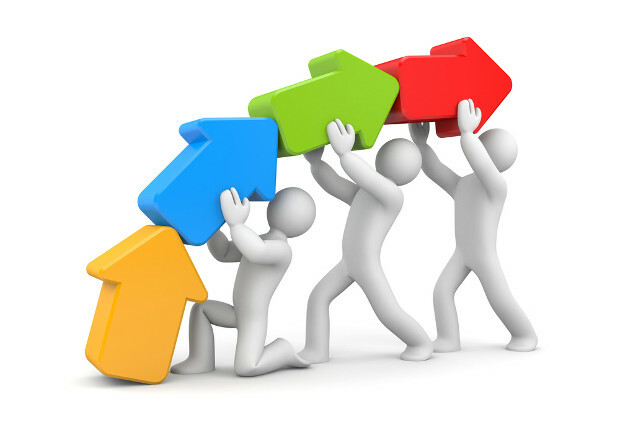 We understand it is strenuous to manage multiple customers simultaneously. It can create pressure and chaos within your executives. Managing every information of a customer in one place can solve this problem. There may be numerous documents like invoices, quotes, proposal, brochure, bills etc. for a single customer. It is always better to attach it along with your customer details in your CRM system enabling more easiness to locate it when you need it. Also sending Mails and SMS, updating remarks and reminders, for a particular customer can be done without switching screen. The purpose of any CRM is to help you to manage and improve your business process. The more effectively you use the CRM system to manage your customer details, the more quickly you can achieve your business strategic goals. Here are few points that you can use to get more out of your CRM software. The most important step of your CRM life cycle is to get your people use it. If you want to get more out of your CRM software system then get the users to maximize its use. Many users may resist the change, may perform actions outside the CRM system, etc,. but you need to set up a challenging process of shifting everything to the system so that you can ultimately get 100% CRM adoption going forward. Users may take time to adopt it completely. Some users may quickly adapt to the system but some may take time to understand and use it. Give sufficient time and training to make them use it effectively. The sooner you get all your users on the system and entering data, the more effective the system will be and the more productive your CRM project will become. Just bringing a CRM solution to your process doesn’t really help. Make sure you include enough time and budget for effective training. Users should not only understand how to use the software, they should understand the benefits of the new system and how their part of the operation fits with the rest of the company. Training builds familiarity with the system and confidence for the users. That not only makes users more productive in the first instance, it also encourages them to use it the way they find it comfortable and useful. Using CRM effectively is the key to getting the most productivity out of your CRM solution. A CRM system enables users to evaluate buying cycles, identify prospects capable of buying within a period of time and view your executives activities which indicates how actively your executives are working on, etc. CRM can help you to forecast growth, analyze and make business decisions based on these data. CRM software helps companies organize, access and manage easily all the existing and prospective customer information. Enforcing discipline, training and motivating the staff to use the software are very important factors. A CRM system can become one of the most important tools you’ll need to scale your business. Businesses spend hugely on acquiring new customers. They invest more to market their product and services so that customers can know their presence and contact them. But strangely, when it comes to managing relationships with these customers there remains no strong process to follow. Given the fact that businesses can spend a lot to obtain a customer, then is it not worth spending little to retain the existing ones? The success of any business is connected with the customers and the basis of it is the communication. Businesses can enable better communication with the customers to improve the success level of the business. Enabling successful communication using a CRM solution can boost not only customer service management but also the business sales. 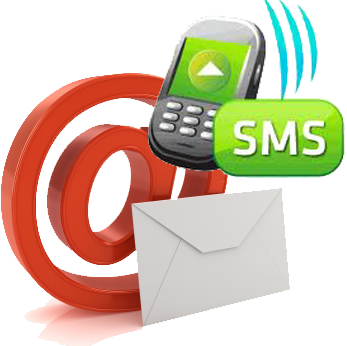 SMS is the easiest and most convenient way to reach to customers. Many CRM solutions provide the SMS solution that can act as a two way processing. Manual or automatic SMS can be sent to customer intimating them about the payment renewal, or stock availability, etc. Customers can also simply send SMS to show interest in any particular product or request for status enquiry. CRM solution provides much more capabilities than just a simple mailing system. Businesses can make use of Email Templates which is a huge time saver plus it can also support macros to make your emails look professional without spending much of your time. Automatic Emailers can be configured thus letting your CRM do most of your work. There are many more such CRM advanced tools that can ease your customer communication process. Such additional tools in CRM can maximize the effectiveness of customer interactions and improve your business life cycle. 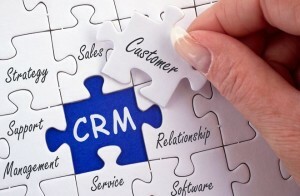 CRM is not just about managing customers but it is also about bringing value to the business. If you are thinking that managing business and customers is a difficult process, then you haven’t used a CRM solution yet. Get to know Maple CRM and see how it can simplify your business process. It can make your business life so much easier. That’s not only to it. 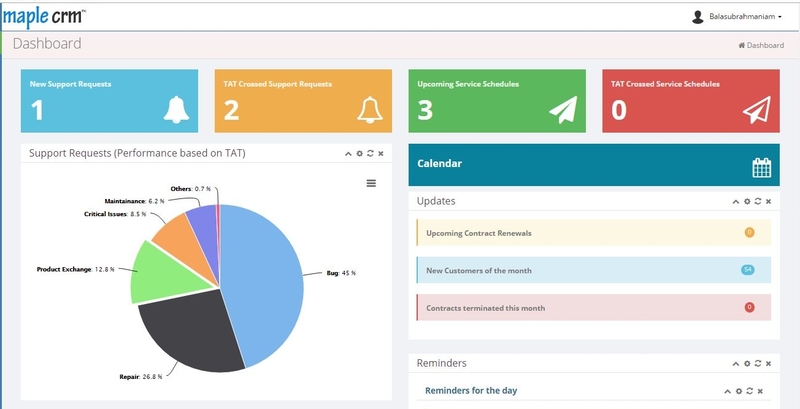 With Maple CRM, you can go mobile to stay connected to your customers quickly, track the status, etc. while on the go. One of the biggest daunting task that you face everyday is to find ease to do things. But here in Maple, we have worked our way out to make it easy for you do different tasks from the same window. For example, updating customer details & history, sending email, updating status, re-assigning it other user, adding reminders, etc. can all be tedious if you have to switch windows to perform these. Maple not only makes it simple but also captures these updates automatically for your record. Maple enables easy interaction with customers through email and sms. Create intuitive HTML email templates and use them to send instant mailers to your leads and customers. Same goes with SMS. Just have it ready before in hand and send it when needed. We know that there are many bills, valuable files, quotations, brochures that you may have designed and sent it to your customers and you would want to store all of them for future reference. 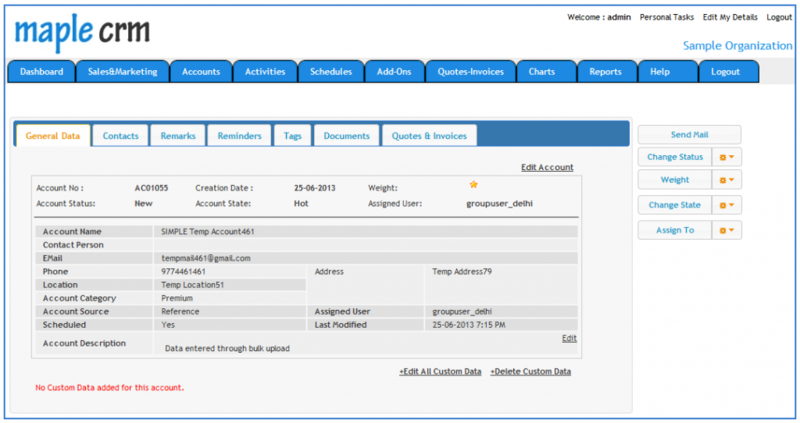 What better way to attach it along with your customer details in your CRM system. Way too easy for you to locate it when you need it. There are much more to add to the list. Plus more new features are coming up soon. Stay tuned in and do like our Facebook page.